If Early Order Programs and smart buying of fertilizers, pesticides and other chemicals have never been a part of your annual budget... now is the time, take advantage of this opportunity that's only offered once a year! Bulk ordering of fertilizers and pesticides during the winter months can produce significant cost savings as a result of early order discounts, but doing so requires excellent forecasting, budgeting, and planning, all of which takes time. 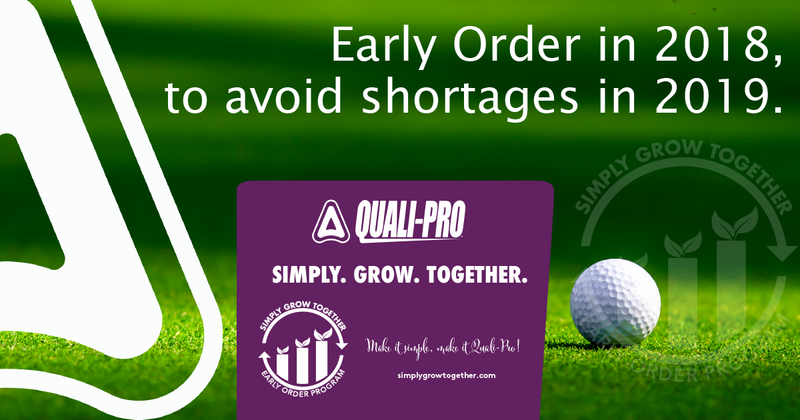 The Simply Grow Together Promotion from Quali-Pro rewards end users with additional rebates directly back from Quali-Pro. This program was designed to reward customers that support our products. Quali-Pro is dedicated to the industry and continues to expand its product offering to include new actives and combinations. The platinum products focus on the newer products by offering some significant rebates. These rebates help to reduce the cost per acre for customers that SIMPLY GROW WITH US! The 2019 season will be very challenging between pending 25% Tariffs and product shortages. Some products will only be affected with small increases, while others we will see as much as a 25% increase. 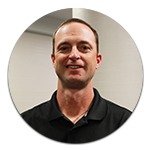 Those that don’t plan ahead and capitalize on early order programs may find themselves in budgetary shortages.